A year ago, a mid-range device running a Snapdragon was all but a dream, primarily due to OnePlus’ transition towards the upper mid-range segment. This year we have not one but two ~$300 devices that run the Snapdragon 845. 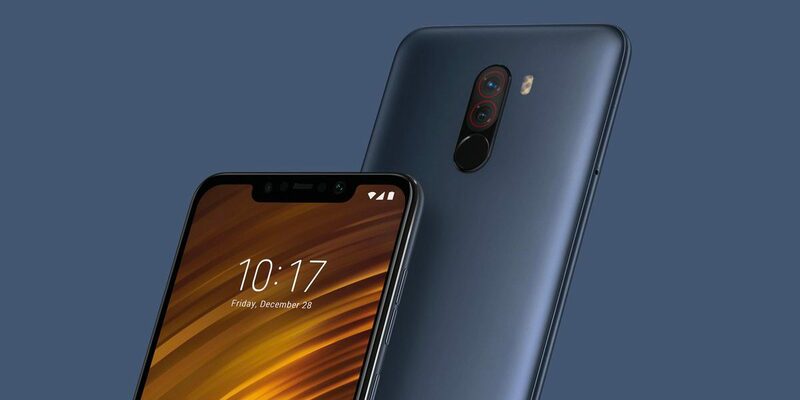 This makes the Pocophone F1 one of the hottest releases of 2018. However, the device shipped with Oreo out of the box and the company promised at least two major software upgrades for the Poco F1. There was even a beta program at work last month, and today, the Poco F1 finally appears to be getting its stable Pie update. The Pie update has started hitting phones with MIUI 10 and the November security patch. The changelog reported by the update includes all the standard Pie features such as Slices, App Actions, Google Lens in the camera, Android Auto fixes, and microphone bug fixes. Users also report there are more options for notification icons, but the setting to hide the notch may be gone. One may have to tinker around in the developer settings to get the option back or use a third-party launcher. The OTA will hit phones in due course, but you could just sideload it in true Hackerman fashion. Download the OTA file (1.7GB), put it into a folder on your phone called “downloaded_rom,” and use the manual update option in your system update settings to install it.